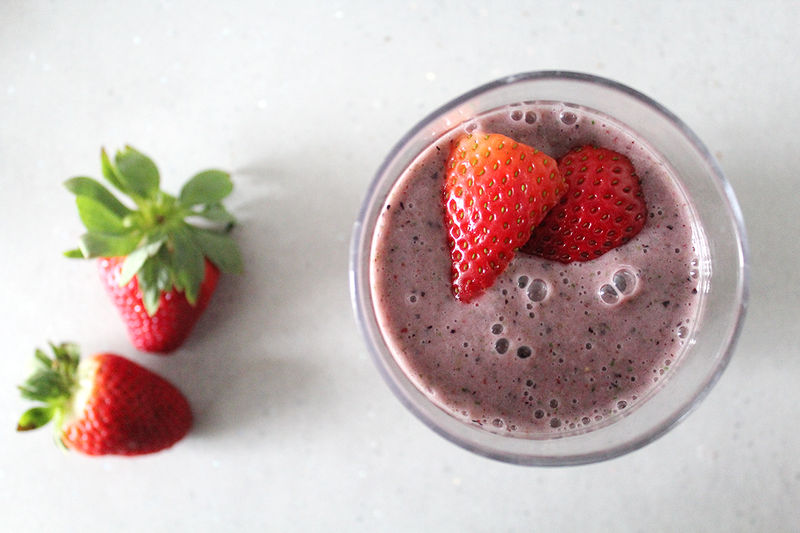 MY GO-TO HEALTHY BREAKFAST SMOOTHIE | RAWR BOWS. 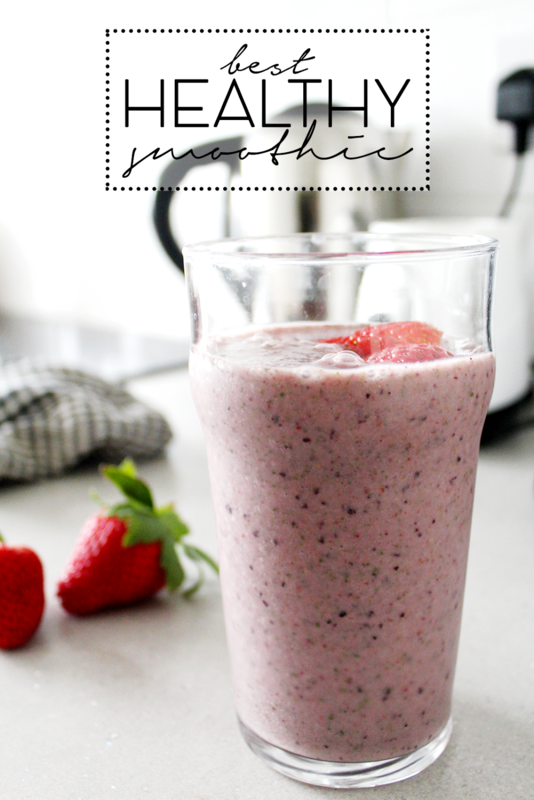 I am a big fan of smoothies - breakfast, lunch, dinner or snack. Any time is a good time to have a smoothie. Whilst I try to mix it up and keep things interesting, I do have a go-to recipe which I have mastered with time and never fails when I am craving something sweet and refreshing. Don't worry, I won't be using any fancy or crazy expensive ingredient, they are all things you might already have or that you can easily find at any grocery store. Before I start I want to point out that I don't measure anything. I add more or less of something depending on the consistency I want and wether the blender is struggling to blend it all (in which case I add more milk). I personally love using vanilla almond milk as it adds some sweetness and flavour to it, which makes the smoothie so much better. I have tried using regular almond milk and I personally didn't like it, but you can also try other milks! For the frozen food you can either buy it fresh and freeze it yourself or buy packs of frozen fruit, which is what I do as it is much cheaper. I buy a pack of frozen blueberries and strawberries, and also a "smoothie pack" which has mango, kiwi, kale and pineapple. I am pretty sure everyone know how to make smoothies but in case you don't: put it all in a blender and blend blend blend! If it's struggling to mix, it's usually because you need to add more milk but that depends on how powerful the blender is. If you want something more filling, or maybe you're having a smoothie for lunch or dinner, try adding oats in it. It makes it very creamy and so filling!